In order to calculate your pooch’s size, you’ll need to measure your dog’s length from the base of the neck to the base of their tail, which serves as the primary measurement in our clothing. 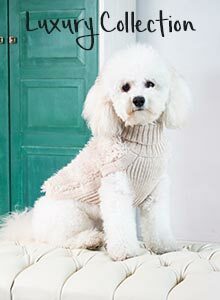 The neck & chest measurements, as well as the breed guide provided in the sizing chart, will help ensure you select the correct size for your dog in the particular product style you desire. NOTE: The following size charts are for average size of dogs. Note that dogs vary according to breed, bone-structure, hair density and age. 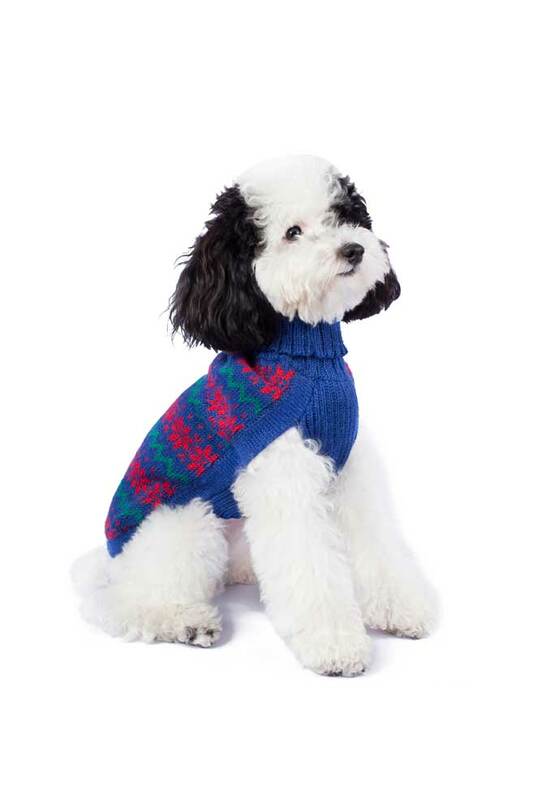 Our clothing runs fairly larger than other pet apparel brands. Our Organic Tshirts run smaller than our Alpaca Sweaters. The size shows the exact lenght of the Tshirt.